Pass your state Journeyman Plumber License Exam the first time—guaranteed or your money back. 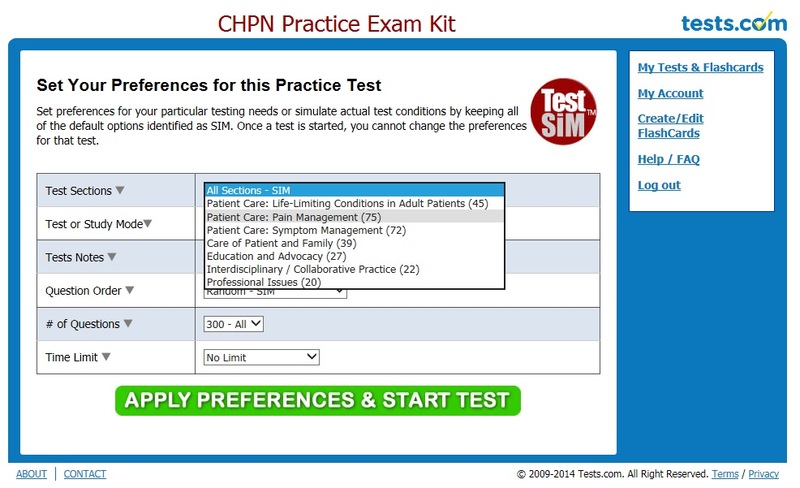 Our expert-written Plumbing practice material covers the actual exam topics with fully explained answers. John Richardson is a master plumber who has been in the plumbing business since 1977. 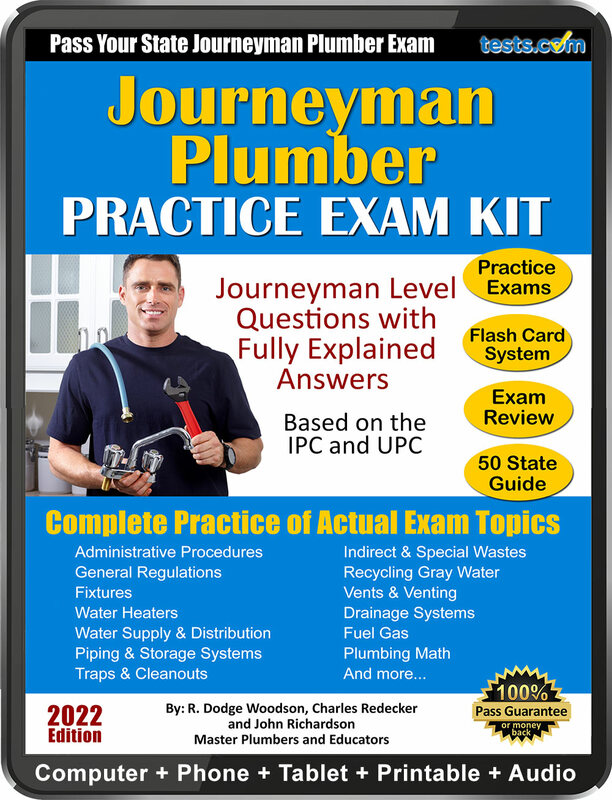 He is a certified continuing education instructor for plumbing in Texas and teaches CPE classes to journeyman and master plumbers to renew their licenses. John holds a B.A. degree in English from Texas A&M University. He owns State-Wyed Plumbing and Septic in Katy, Texas.